Mandatory Health Insurance to all Seniors, APPROVED! Home » Health » News » Philhealth » Philippine Health Insurance » Senior Citizens » Mandatory Health Insurance to all Seniors, APPROVED! The law that guarantees health insurance for all senior citizens of the country was approved and signed by the President. The signed Republic Act (RA) 10645 on November 5, was for amending (RA) 9994, that qualifies senior citizen to be covered by PhilHealth if they're indigent citizen of the Philippines. 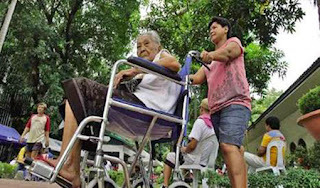 The new law for Philippine Health Insurance Corporation (PhilHealth) can now enjoy and avail by more than 6 million senior citizens, just present their valid identification cards to hospitals, according to Rappler. Senate President Pro Tempore Ralph Recto said, "About 6.1 million senior citizens, or those 60 years old and above, will benefit from the (RA) 10645 law." 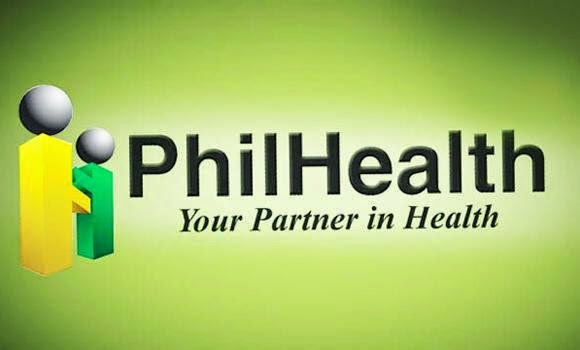 So if you reached your 60-years of age, you're automatically become PhilHealth member. As of now, only 3.94 million senior citizens are covered by PhilHealth, either as indigent, sponsored, lifetime member, or dependent, according to Senator Teofisto Guingona III. He said, the bill is "an early Christmas gift to the country’s elders." Comments or suggestions about "Mandatory Health Insurance to all Seniors, APPROVED!" is important to us, you may share it by using the comment box below.